Nothing says summertime is coming like an almost all white ensemble. Summer not only means warmer weather and bare legs. It means a whole new influx of roof top and all white party situations. Now, you may not get the invite to the All White Diddy Bash but if you do, you want to stay ready so that you don’t have to get ready! A primarily white outfit done right can look very clean, fresh and airy. 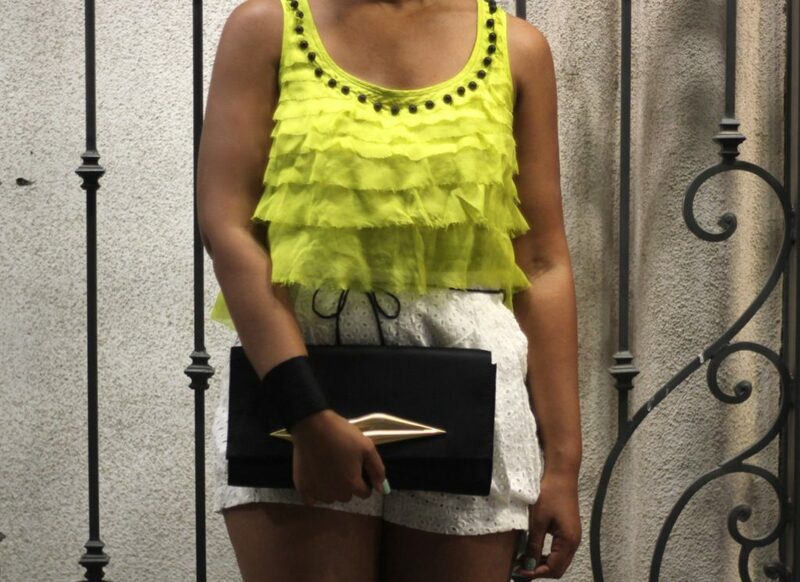 With this outfit, I have paired white and yellow together with black accessories. Fashion Rule! : Stick to white pieces that have structure or texture (i.e. eyelet lace, linen, silk) to keep them from looking cheap. You rocked this look, I love all the pieces. Beautiful outfit! Just beautiful. I really like the splash of color! Yasssss! Those shoes! 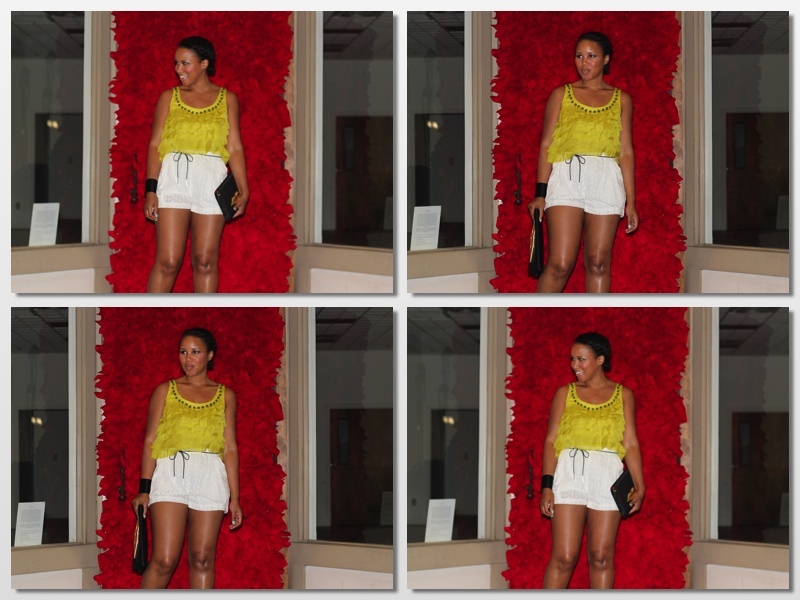 Ugh I love LAMB, amazing outfit and love the unexpected touch of yellow! When did you get those shoes and where?